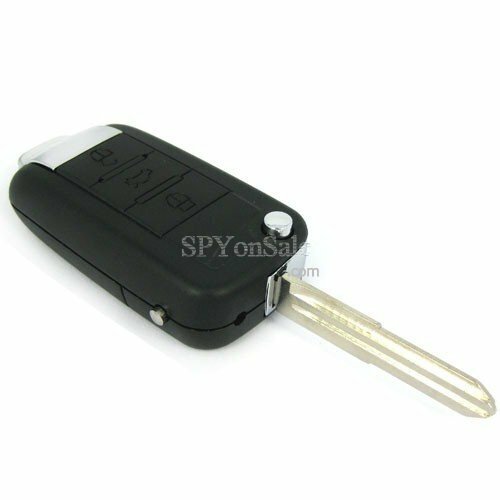 Car keys as a camera - unique spy shop products for best price. ISO EN 9001:2008 certified online seller. 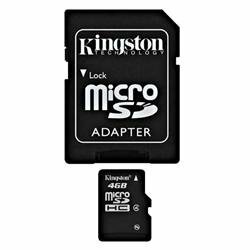 This micro camera with small sizes is designed for professionals and is now available to everyone. 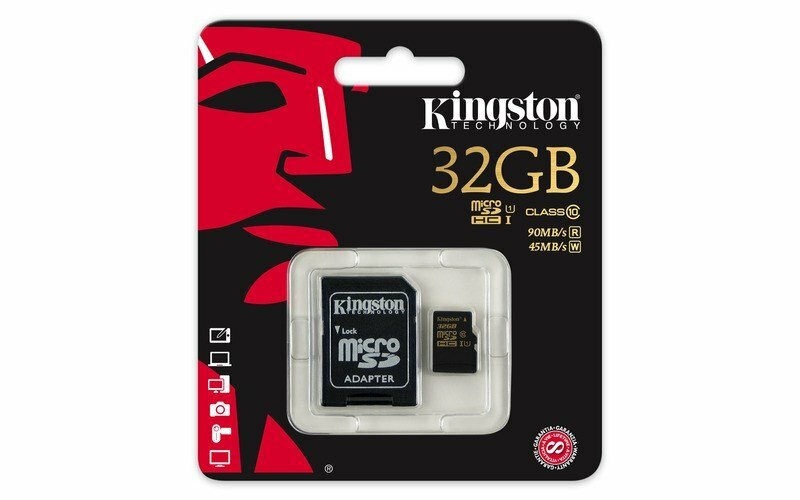 Records at an incredible resolution of up to 720x480 pixels and 30 fps - it is completely smooth video! It can shoot photos at a resolution of 1280x960 pixels. Auto focus and balance of brightness. For one recharge of battery it can record high quality video with sound with lenght 60 to 90 minutes! Charging via USB port. 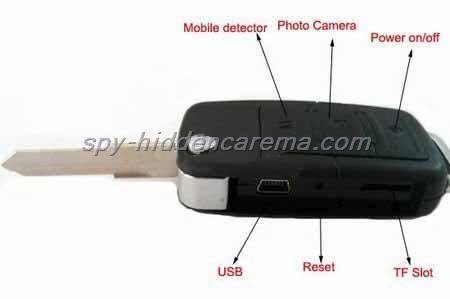 The camera in key ring has highly sensitive microphone. 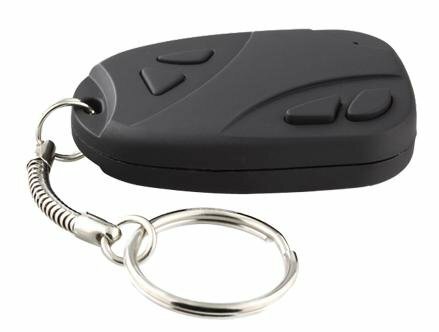 This key ring camera is just perfect, just pin it to your key ring and no one knows that you carry a professional camera. 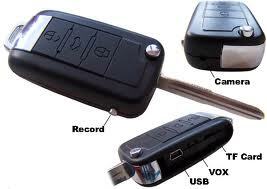 Power supply: built-in 3.7V rechargeable 280 mA lithium battery, battery life of about 60 to 90 minutes. Charging via USB cable connected to your computer. 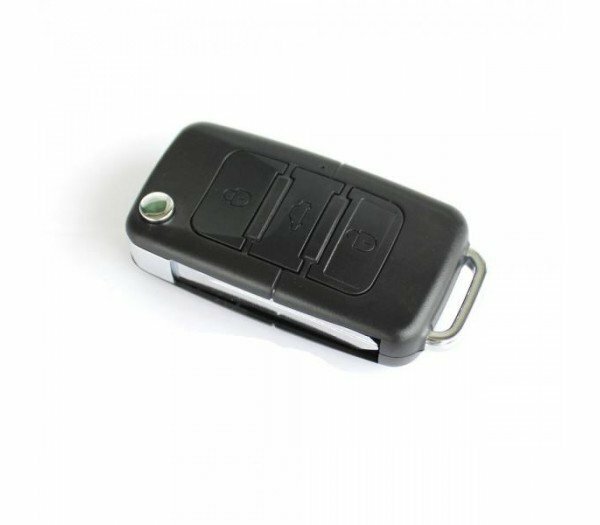 Car keys as a camera for sale at a good price you can buy online in our e-shop. Look a our offer and find what you look for.